Travel Registry is a honeymoon AND holiday registry service. That means we can build a travel registry for you - then your friends and family can contribute to your USA travel instead of buying gifts for your birthday, wedding, engagement or any other event you can think of! It's really easy to set up. 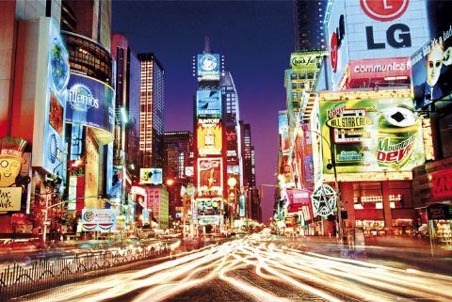 Below are some ideas of activities in New York, USA. 3 Course Cocktail Progression at the Aviary Bar NYC - Enjoy a cocktail tasting menu progressing from bright to spirited to rich. 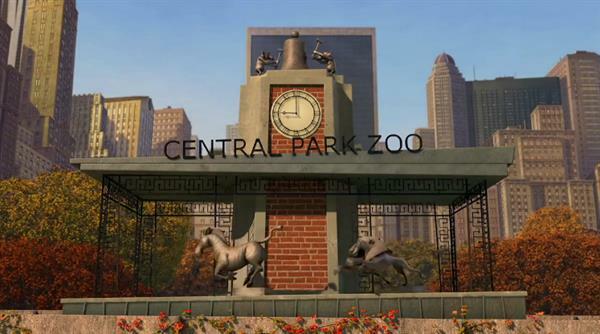 Central Park Zoo - Some of the world's most exotic creatures in the middle of the big city. 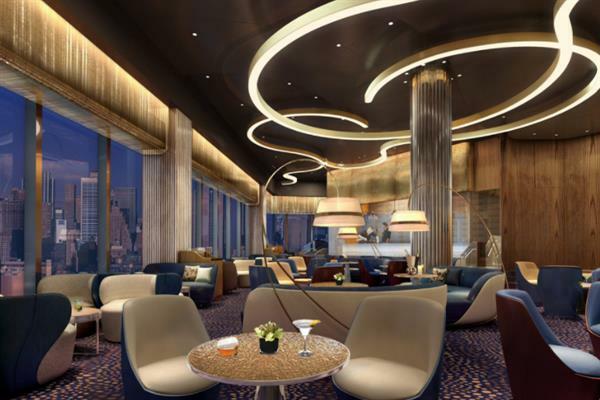 Dinner for 2 at Times Square - ABC Kitchen looks amazing and is smack bang in the middle of Times Square! 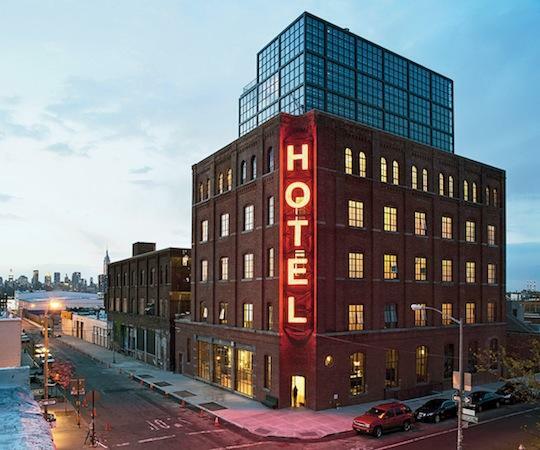 Drinks at the Wythe Hotel's Rooftop Bar - Treat us to a night of views of Manhattan from the Wythe Hotel's rooftop Ides Bar. 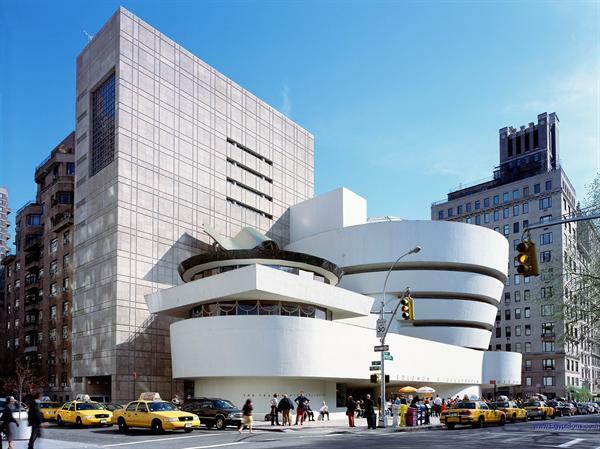 Guggenheim Museum - Two admission tickets to the Guggenheim Museum, one of the most significant architectural icons and an ever-growing institution devoted to the art of the 20th century and beyond. 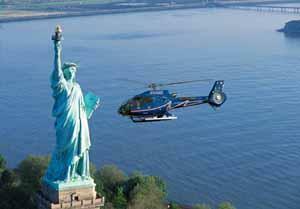 Helicopter Ride - A thrilling ten minute ride over lower Manhattan and around the Statue of Liberty. 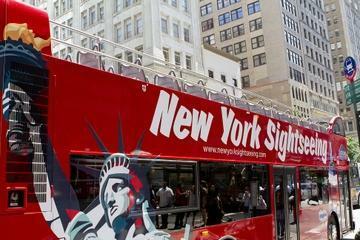 Hop on Hop Off Tour - Seeing the sights that The Big Apple has to offer! 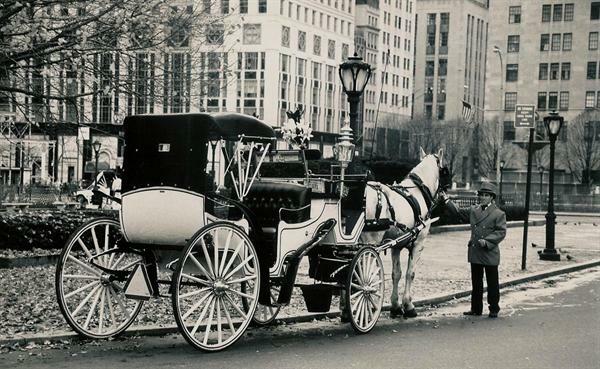 Horse Drawn Carriage Ride - A 40 minute private horse drawn carriage ride through Central Park. Hudson River - A ferry adventure on the Hudson river. 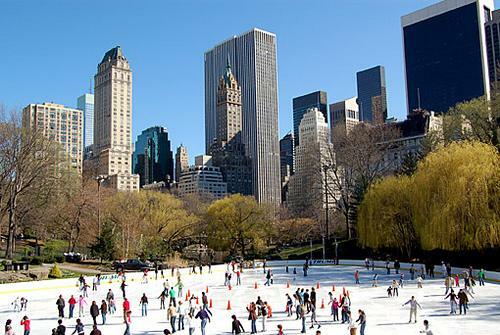 Ice Skating - 2x entry tickets, skate hire and locker hire to ice skate at Wollman Rink Central Park. This is the same rink where the main characters in the movie 'Serendipity' got to know each other and consequently fell in love. 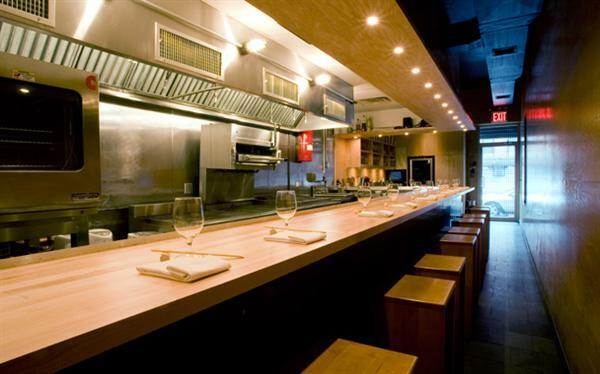 Lunch at Momofuku Ko - Bookings essential at this exclusive 14 seat restaurant! Help treat us to a fantastic lunch. 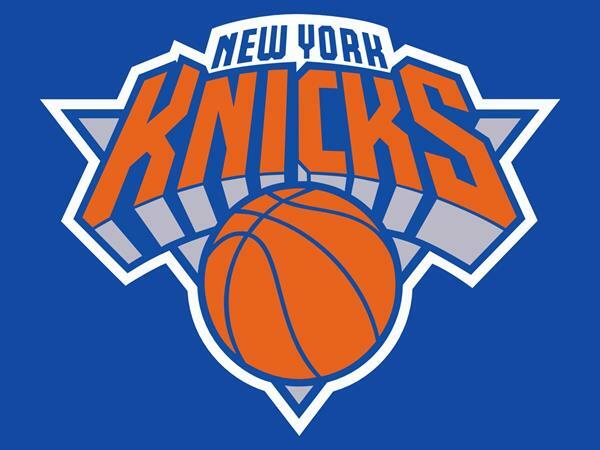 Museum of Modern Art (MoMA) - MoMA is a place that fuels creativity, ignites minds, and provides inspiration. 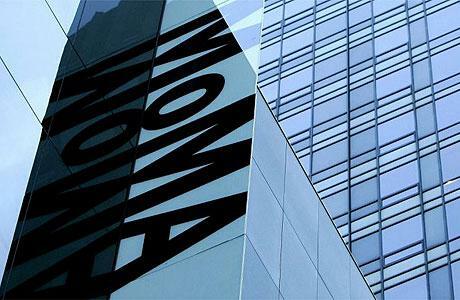 With the world's finest collection of modern and contemporary art, MoMA is dedicated to the conversation between the past, present, established and the experimental. Staten Island Ferry Hot Chocolate - What a great experience! 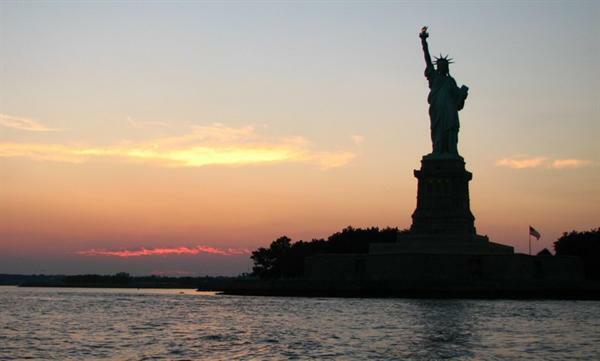 Not only is the Staten Island ferry a New York icon, but it is also a FREE sightseeing tour. 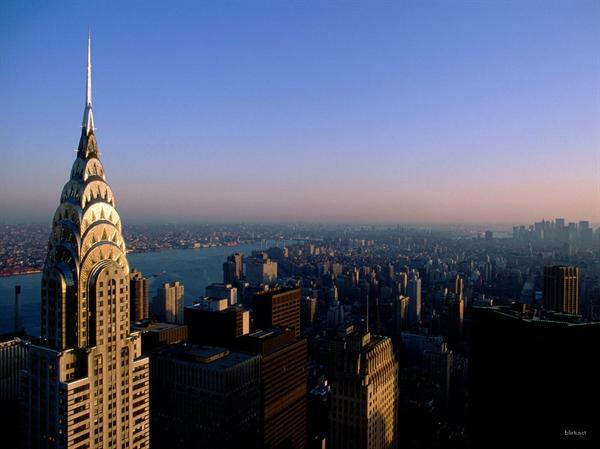 It is a 25 min ride during which you will see the Statue of Liberty, Lower Manhattan and Staten Island. Gift - hot chocolate on the ferry! 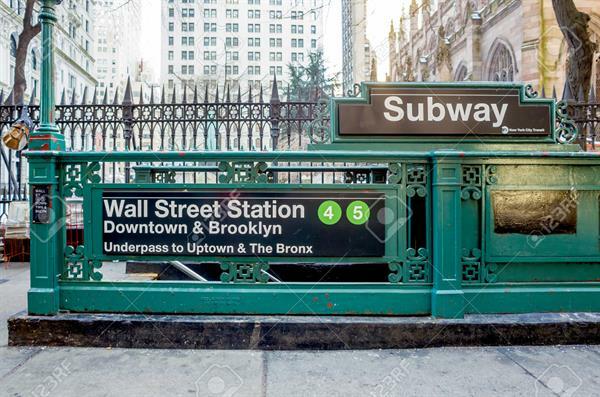 Subway pass - Two weekly Metro passes to travel on the New York subway. 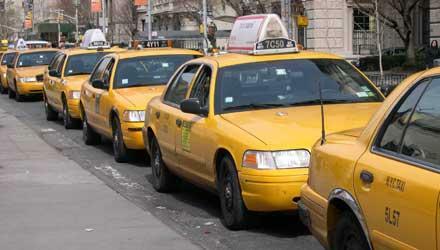 Taxi Cab Fare - Experience New York City traffic from inside a yellow taxi. Tickets to the Empire State Building - Views of the city from the 102nd floor of the iconic building. 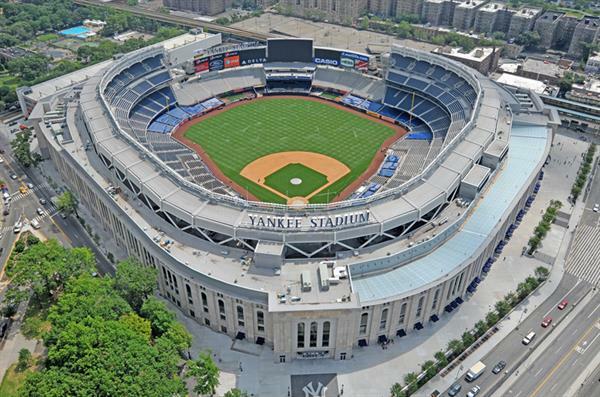 Yankee Stadium Tour - A chance to see the home of the New York Yankees Baseball team.